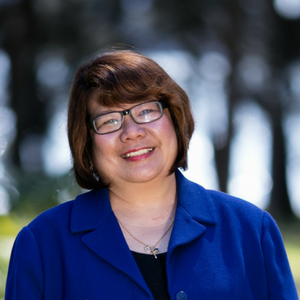 The Catholic Church’s ministry to seafarers who visit Australian shores has a new national director, with Roslyn Rajasingam this week beginning as the first lay woman to hold the role. 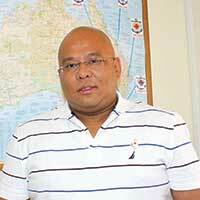 This entry was posted in ACBC agency news, Bishops, Bishops Commissions, Press Releases and tagged apostleship of the sea, roslyn rajasingam, Seafarers on December 14, 2017 by ACBC Communications. 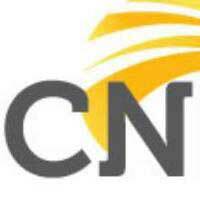 Cathnews, Australia’s leading faith-based website, has a new home and a new independent editorial board to lead it into the future, following recent changes to its operations. 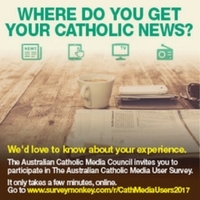 The changes at Church Resources in September 2016 included the withdrawal from management of CathNews, and the Australian Catholic Bishops Conference’s subsequent divestment of the Church Resources operation, heralded the changes for CathNews. During a thorough consultation process, three options were considered, including ceasing publication; outsourcing to an external contractor; and finally, transferring operations to the ACBC Communications Office, with the latter option being accepted by the Bishops across Australia. 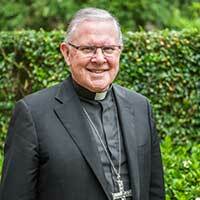 CathNews will now be managed in collaboration with a new external advisory board that has been established to provide oversight of the publication, under the governance of the ACBC’s Bishops Commission for Administration and Information. This entry was posted in ACBC agency news, Bishops Commissions, Special interest and tagged CathNews, Editorial Board, Editorial complaints and procedures on July 12, 2017 by ACBC Communications. The Council for Australian Catholic Women urges parishes and groups to celebrate the feast of St Mary of the Cross MacKillop (1842–1909) on August 8 this year. 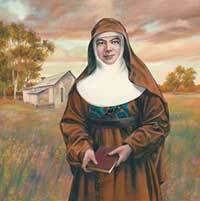 As a significant Australian woman, the Council would like to see the inspiration of Mary MacKillop alive. The Chair of the Council for Australian Catholic Women, Mrs Lyn Horner said, “St Mary of the Cross MacKillop, Australia’s first saint, lived her faith in very practical ways. She relied on God to provide what was needed while she reached out to neglected children, the elderly, the poor and women in need. 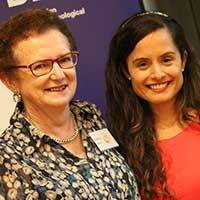 She is remembered and loved for her contribution to Catholic education across Australia and New Zealand. This entry was posted in Bishops Commissions, Special interest and tagged Council for Australian Catholic Women, Saint Mary of the Cross MacKillop on July 10, 2017 by ACBC Communications. 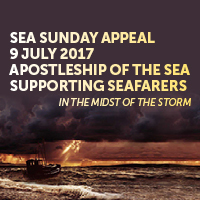 Parishes across Australia are called to support the work of Seafarers as part of the annual Sea Sunday Appeal on 9 July. 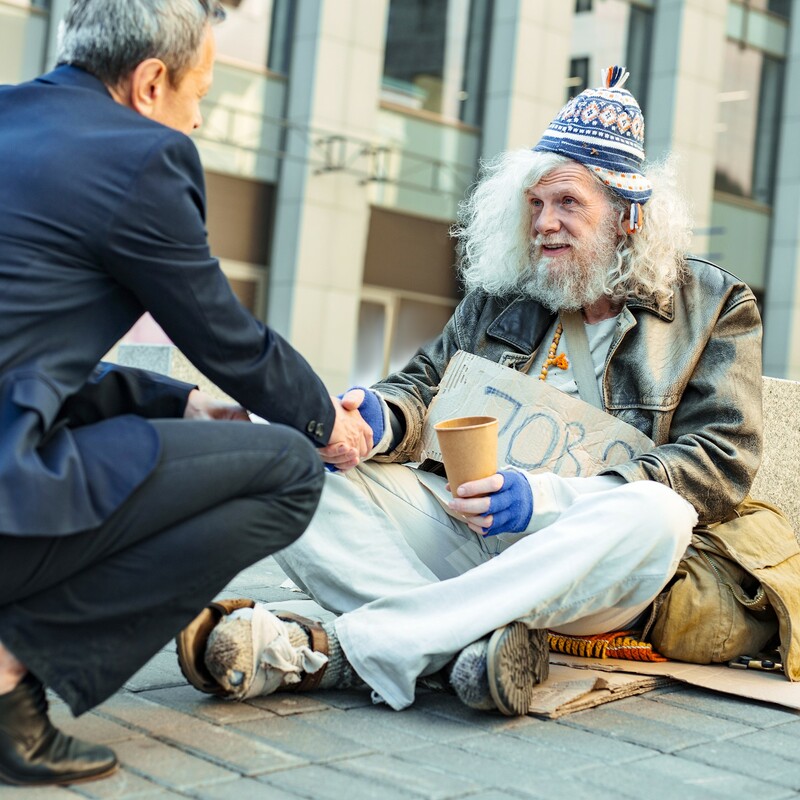 Every dollar raised will help to provide pastoral support for seafaring men, women and their families through the works of Stella Maris centres across Australia. Seafarers commonly face mental health challenges such as; depression, anxiety or thoughts of suicide given the nature of their work; long hours in highly pressured environments with quick turnarounds at port before heading back out to sea. Working as crew on board a cruise ship or industrial container tanker can involve long journeys being away from home and unable to see family for weeks and months at a time. As a result, Seafarers often experience isolation, cultural barriers with fellow crew and fatigue. The Bishops of Australia and Sea Chaplains recognise that loneliness and the mental health of Seafarers is a serious concern and a recurring theme amongst those working in the industry. Therefore the theme of this year’s Sea Sunday Appeal is ‘In the midst of the storm’ focusing on the importance of addressing mental health concerns and providing the necessary emotional, psychological and spiritual support to Seafarers who may well be experiencing ‘stormy times’ mentally. Currently, ninety per cent of Australia’s trade involves shipping with more than one million Seafarers on the world’s oceans at any one time. While life at sea can be exciting, Seafarers can encounter poor and dangerous working conditions, mental health issues, family isolation and piracy with crews and ships being held hostage. There are 25 ports operating across Australia supported by 15 Apostleship of the Sea Chaplains or centre managers. The Apostleship relies heavily on generous volunteers, of which there are approximately 160, who live out their faith by welcoming the stranger. To make a donation supporting the Sea Sunday Appeal, simply transfer funds online to: Stella Maris Seafarers Centre, BSB: 083-347 and Account Number: 649518680 with the reference, ‘Sea Sunday Appeal’. 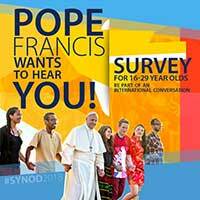 This entry was posted in ACBC agency news, Bishops Commissions, Press Releases and tagged AOS Volunteers, BIshops Commission for Pastoral Life, Seafarers on July 5, 2017 by ACBC Communications. 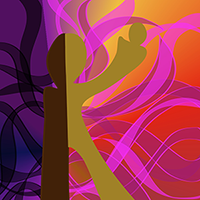 The Bishops Commission for the Plenary Council today announced the names of those who have accepted appointment to the Plenary Council Executive Committee. Their appointment followed an extensive confidential process of consultation across the Australian Church to ensure diversity. Together they bring a variety of gifts, competencies and experience to the work of the Executive Committee. This entry was posted in Bishops, Bishops Commissions, Press Releases and tagged Executive Committee, Plenary Council on June 28, 2017 by ACBC Communications. ‘I am shocked to learn of the harrowing plight facing millions of people in a number of countries in East Africa,’ Archbishop Denis Hart, President of the Australian Catholic Bishops Conference said today. 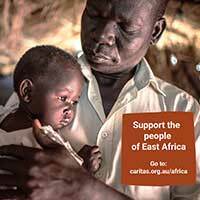 This entry was posted in ACBC agency news, Bishops Commissions, Press Releases and tagged Aid and development, Caritas Australia, East Africa food crisis on May 31, 2017 by ACBC Communications.